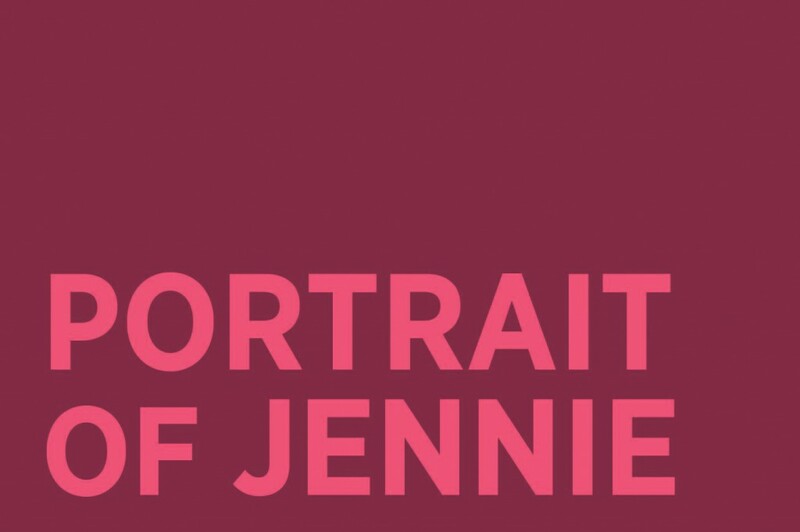 The David O. Selznick film “Portrait of Jennie” was made in 1948. A struggling artist falls in love with a captivating young girl who he comes to realize is a ghost from another time. Artist EBEN ADAMS has never been able to impress influential art dealer HENRY MATTHEWS with his work until he sketches a schoolgirl in Central Park named JENNIE. Eben is intrigued by her mystical quality and the way she chats about things that happened long before her time. When he sketches Jennie, the drawing conveys more emotion than anything else he has ever done, but before he can finish, Jennie vanishes. Eben searches for Jennie, and when he finds her, he notices a startling transformation . she has aged several years since their first meeting. Eben soon realizes that Jennie has long been dead and that she is a beautiful spirit who means more to him than life itself. 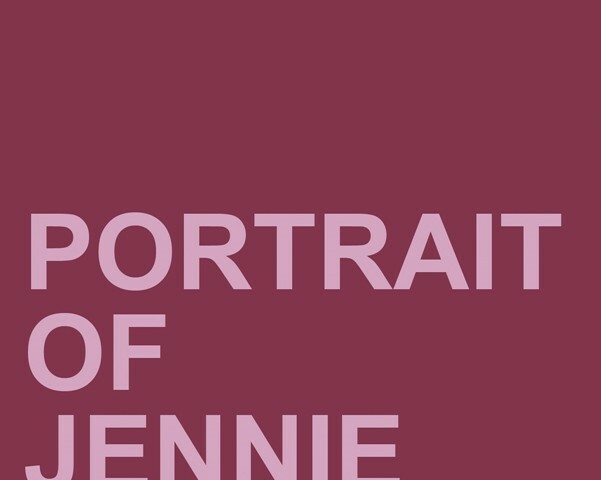 Over the next several days, Eben paints Jennie’s portrait, knowing that when he finishes, Jennie will disappear again. His foretelling comes true. Disheartened, Eben searches in vain for his timeless beloved and eventually finds comfort in the notion that true love has no boundaries between time and space. He, Jennie, and the world are one.